RingCentral Fax is an online fax service that allows users to send and receive faxes via email, computers, or mobile devices. 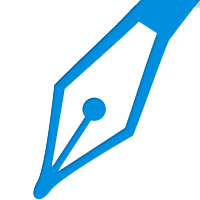 It features cloud storage integrations with Box, Dropbox, Google Drive, and Microsoft Outlook. In this article, we cover RingCentral Fax reviews and pricing. Ready to get started? Get a free trial. Users who gave RingCentral Fax a positive review like the convenience of sending and receiving faxes through the internet and its huge allowable file size. They also appreciate that it enables them to store documents in the cloud. One user who gave RingCentral Fax a positive review on G2 Crowd likes that they don’t need a physical fax machine to fax documents. He said that they just need to upload PDFs and fax them directly to a recipient without having to print the actual document, which reduces their workload. As of the date this article was written (December 21, 2018), there are very few negative RingCentral Fax user reviews online. Some users said, though, that the software is sometimes slow and kind of buggy. It is notable, however, that most users are happy with the software in general. 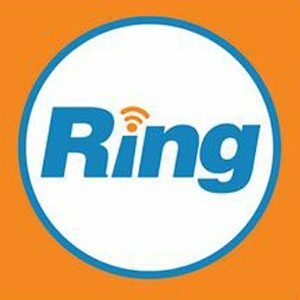 RingCentral Fax has four paid subscription options: Fax 750 ($14.99 per month), Fax 1500 ($22.99 per month), Fax 2500 ($59.99 per month), and Fax Unlimited ($39.99 per month). The main differences between the plans are the number of included pages per month, phone support, and user settings access. Users may opt to include an additional fax number, which costs $4.99 per month, and an additional 800 and vanity number for a $30 one-time payment. 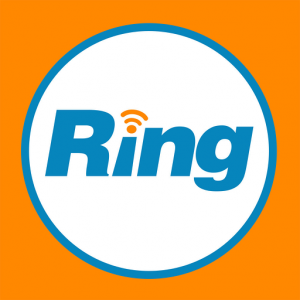 Ready to try out RingCentral Fax? Get a free trial. Best Online Fax Service — Free and Paid Options: An online fax service allows you to send and receive faxes from your computer or smartphone. In this guide, we compared three of the best online fax services: RingCentral Fax, Nextiva vFax, and HelloFax. We also uncovered the best free fax services for sending or receiving occasional faxes. Can users send faxes to any machine using RingCentral Fax? Yes. RingCentral Fax enables users to send faxes to any fax machine in the United States and other countries. Can users block junk faxes in RingCentral Fax? Yes. RingCentral Fax allows users to block junk faxes as easily as blocking junk emails. Have you read these RingCentral Fax reviews and are still not sure if it’s the right fit for you? Read our reviews of all top online fax providers or check out one of these three RingCentral Fax competitors.